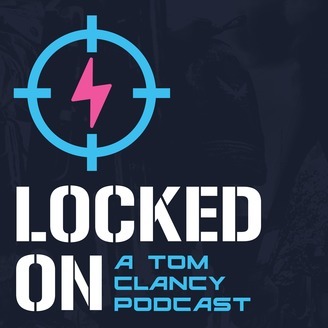 Everything you need to know about the Tom Clancy gaming world in one simple podcast. Join us as we cover Rainbow Six: Siege, The Division and Ghost Recon: Wildlands. 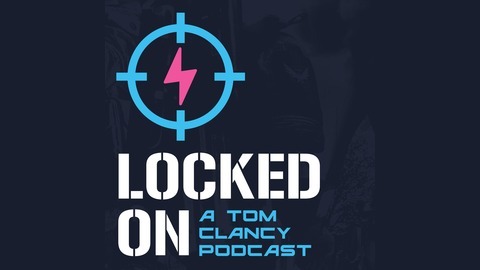 The podcast releases every weekly and gives a quick look at the news for each game and then a general, relaxed chat about the games we are playing in the Tom Clancy world. Currently running two episodes a week to cover both The Division 2 and Rainbow 6 Siege ESL separately. #TheDivision2 #SplinterCell #RainbowSixSiege #R6PL #TheDivision #ESL.